Volvo XC40 Gets New Petrol And Diesel Engines Globally. In order to further strengthen the XC40’s position in the global market, Volvo has added three new engines to the SUV’s lineup. The first one is Volvo’s first three-cylinder engine. It is a 1.5-litre, direct-injection engine that makes 156PS and 265Nm and comes coupled with a 6-speed manual as standard. An 8-speed AT will be launched later. This 1.5-litre engine also powers the XC40 plug-in hybrid, which was unveiled earlier this year. The two other new engines introduced are T4 and D3. 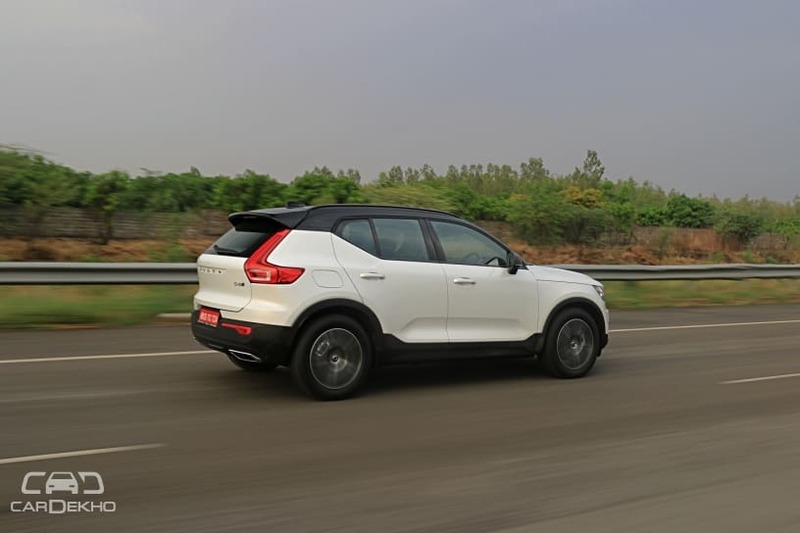 The D3 is a 2.0-litre 150PS diesel engine which comes with both manual and automatic transmission options, while the T4 is a 2.0-litre 190PS petrol engine that comes paired with an automatic transmission. 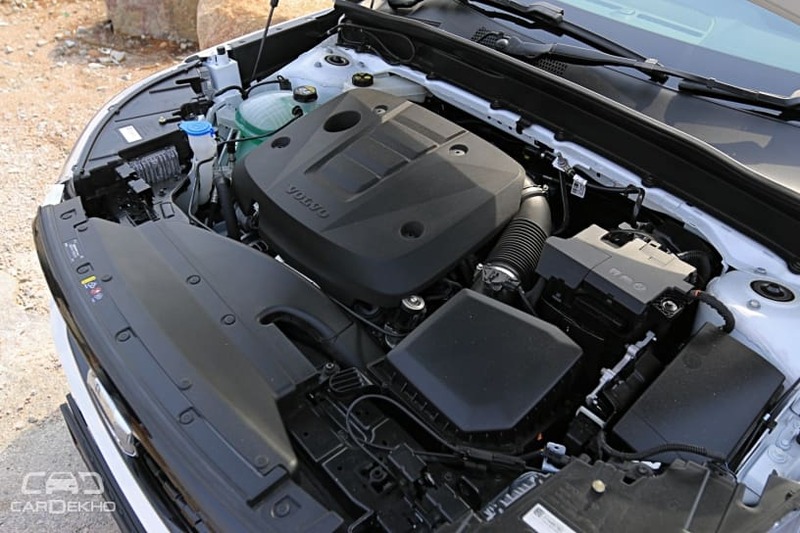 The D3 engine comes with both 2WD and 4WD options, while the T4 engine, can be had with the 4WD option only. With the introduction of three new engines, the XC40 will now be available with a total of five engine options – T3, T4, T5, D3 and D4 -, globally. At present, in India, the SUV comes with the D4 190PS/400Nm diesel engine only.